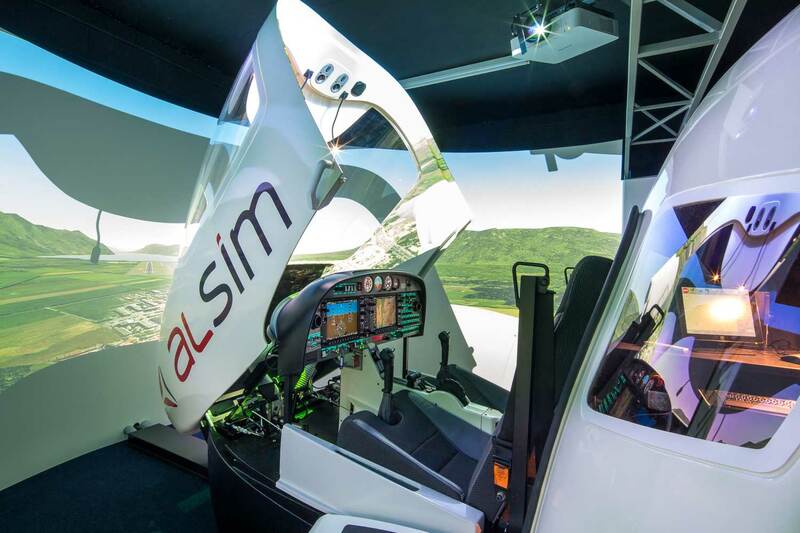 It’s quite something when one of the world’s top airliner manufacturers buys a complete product from you – and Alsim is understandably chuffed with the recent sale of an AL42 FNPT II flight simulator to Airbus Flight Academy Europe, a 100 percent subsidiary of Airbus Group. The simulator was delivered few weeks ago in Angouleme, France. 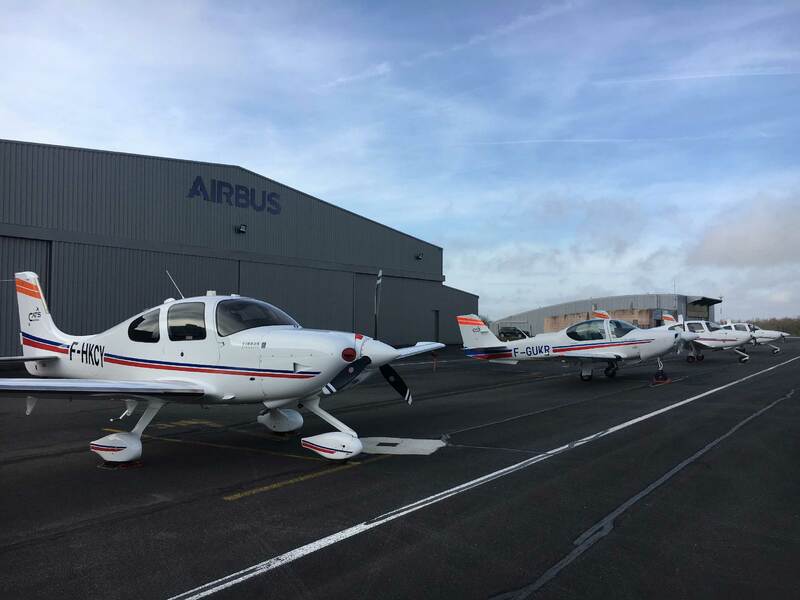 Mr Jean Longobardi, Chief Executive Officer of Airbus Flight Academy Europe, said, “We were looking for a flight trainer that faithfully simulated the Diamond DA42 VI aircraft and demonstrated a high level of reliability. Alsim has met these requirements with its AL42. Airbus Flight Academy Europe aims to train up to 200 cadet pilots a year. It has a modern fleet of single-engine and multi-engine aircraft equipped with all-glass cockpits and the latest-generation of flight simulators.